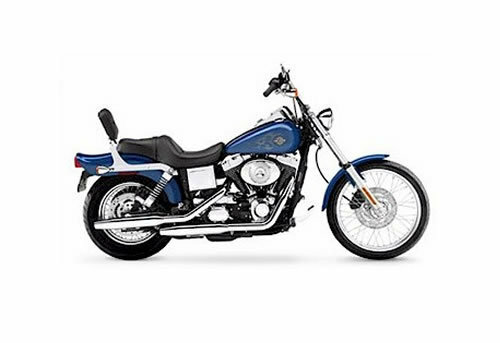 Instant download of a repair manual for 2005 Harley-Davidson Dyna motorcycles. Includes Electrical Diagnostics manual. See below for models covered. Covers complete tear down and rebuild, pictures and part diagrams, torque specs, maintenance, troubleshooting, etc. 1077 pages. I offer FREE REPLACEMENT of any manual that I sell. If you lose your manual, contact me at http://ridered-atc-atv.tradebit.com/contact.php with your information and I will get you another one. This file is sold by ridered-atc-atv, an independent seller on Tradebit.